Craigavon's �100,000 gamma camera was handed over to the Southern Area Health and Social Care Trust at a special function at Craigavon Area Hospital in 1981. Pupils from Carrick Primary School paid a visit to Morton Newspapers in Windsor Avenue in 1981. 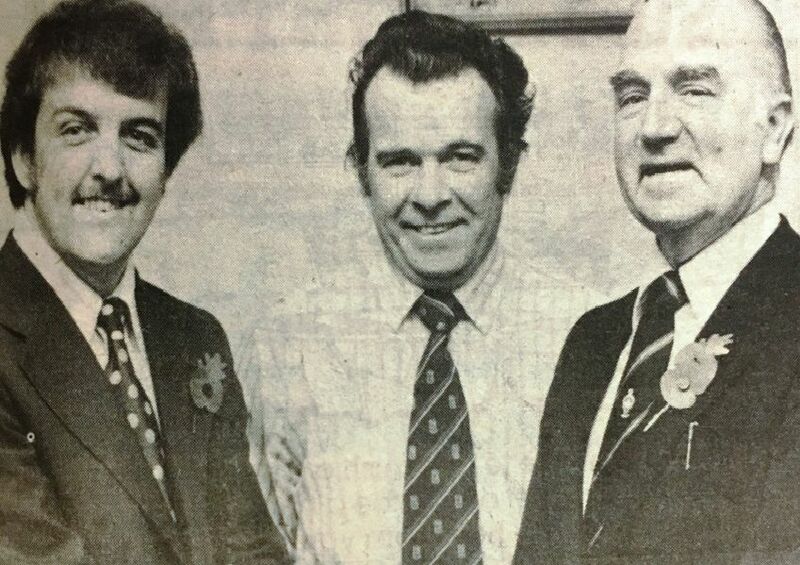 Also pictured are Mr Leslie White and Mr Harry Matthews of Mortons. Lurgan outdoor bowling team pictured in 1981 after reaching the IBA Senior Cup final and finishing fifth in the league.